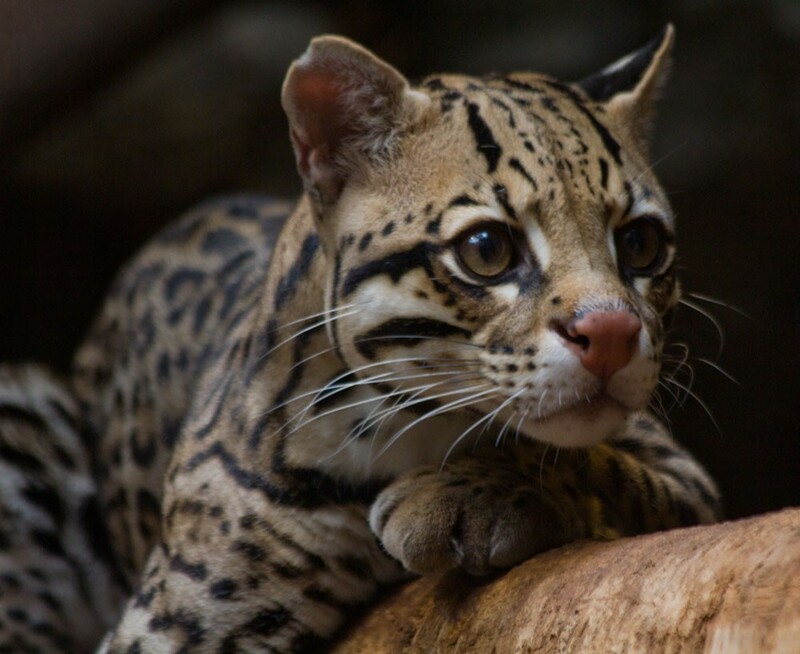 The ocelot cat is a medium-sized wild cat with distinct, beautiful markings. It can be found in a range of settings such as rain forests, semi-deserts, and coastal marshes across Central and South America—but not in Chile—as well as in southern Texas. Here are 12 fast facts about these elegant creatures of the wild. It derived its name from the Mexican Aztec word ‘tlacelot’, which means field tiger. It is also known by ‘Manigordo’ in Costa Rica, ‘Painted Leopard’, and ‘McKenney’s Wildcat’. 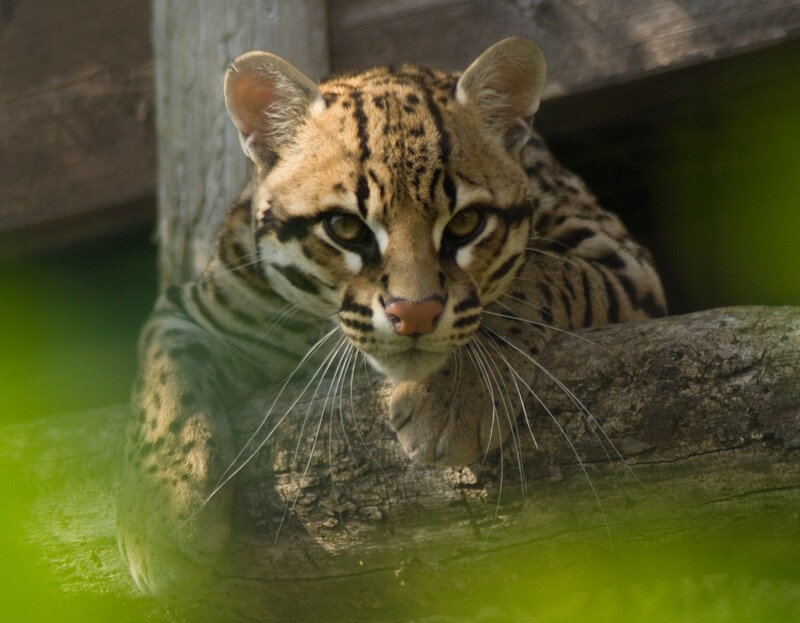 The ocelot cat bears a resemblance to the house cat, but is twice as large. It can grow up to 65 to 100 centimeters, or two to three feet. That excludes the tail, which can grow up to 50 centimeters or one and a half feet. It was hunted for its beautiful yellow to dark brown pelt as far back as the Aztecs. Trading skin is now prohibited, as well as selling wild cats as pets. 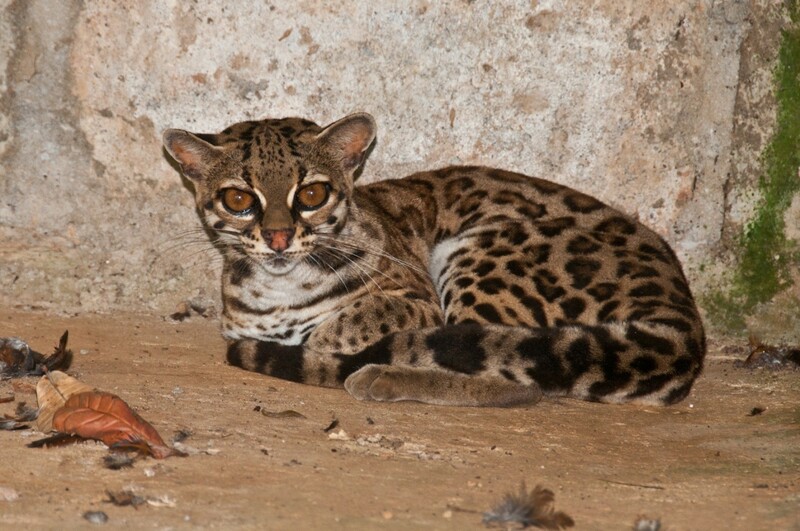 Still, illegal hunting remains a threat to the population of ocelot cats. Their blotches and stripes make for an attractive pattern in fashion; thus, their fur can become an expensive commodity in the black market. 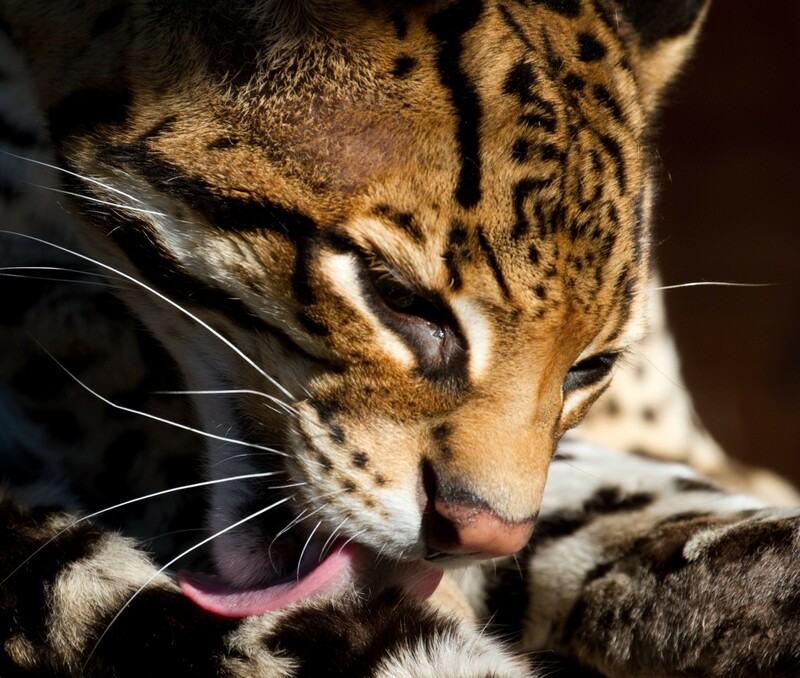 Did you know that Salvador Dali had a pet Colombian ocelot named Babou? 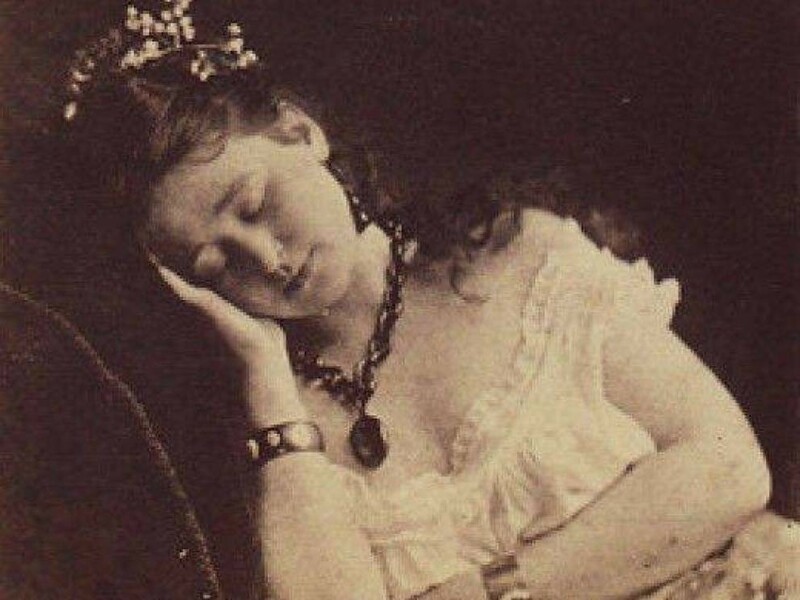 The wild cat had been seen with the revered painter, most famously in a Manhattan restaurant where Babou was fastened to his table, and aboard the SS France, a luxury ocean liner. 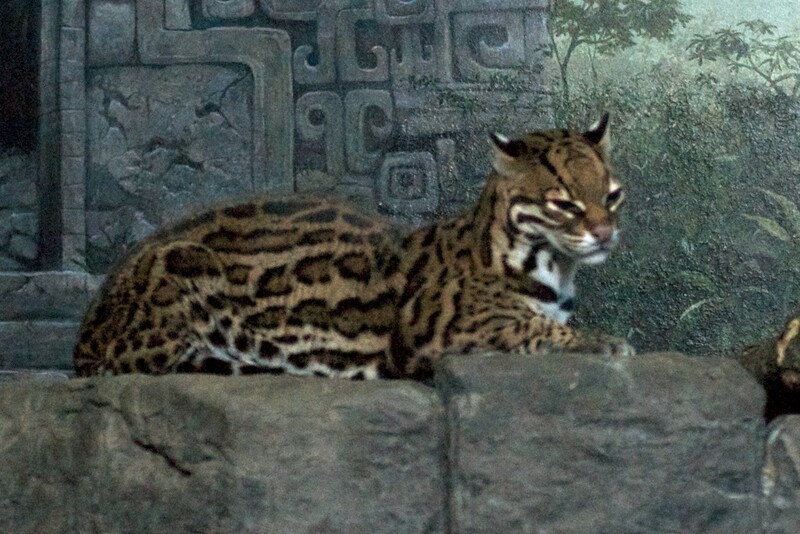 Moche, a group of people who existed in Peru in the past, worshipped the ocelot cats. To display their reverence, they depicted the animal in their art. This creature is nocturnal, gifted with a good vision for hunting armadillos, deer, rodents, fish, frogs, and iguanas. It kills its prey using its pointed fangs. 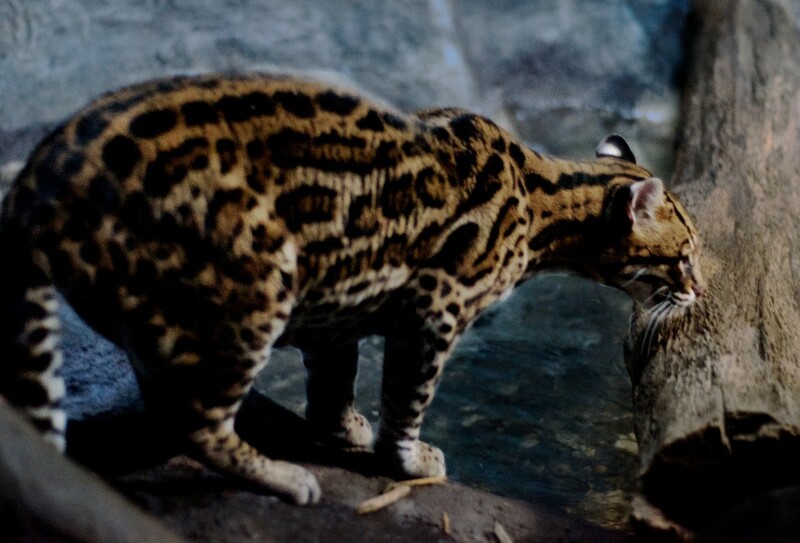 This species is unlike other cats because it can totally take a dive into the water, and is a good swimmer at that. It is also used to reaching up to trees and running after monkeys. 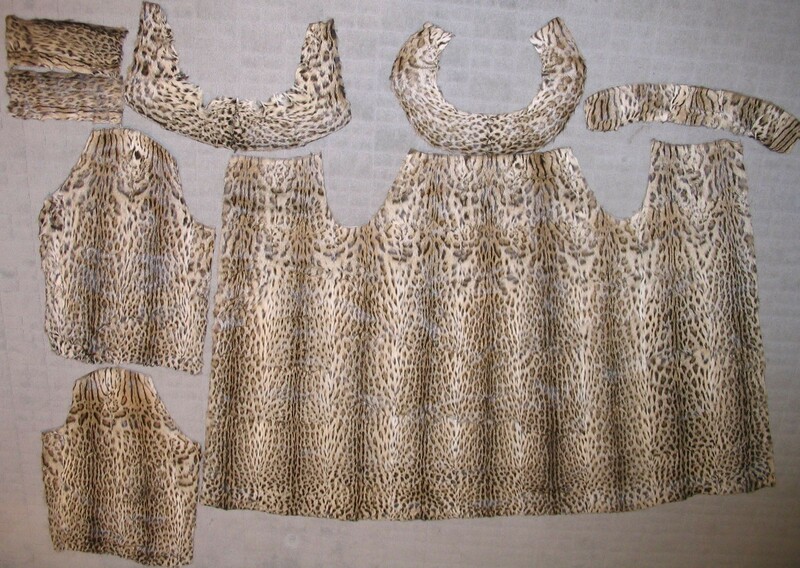 These are examples of fashion items using animal fur. 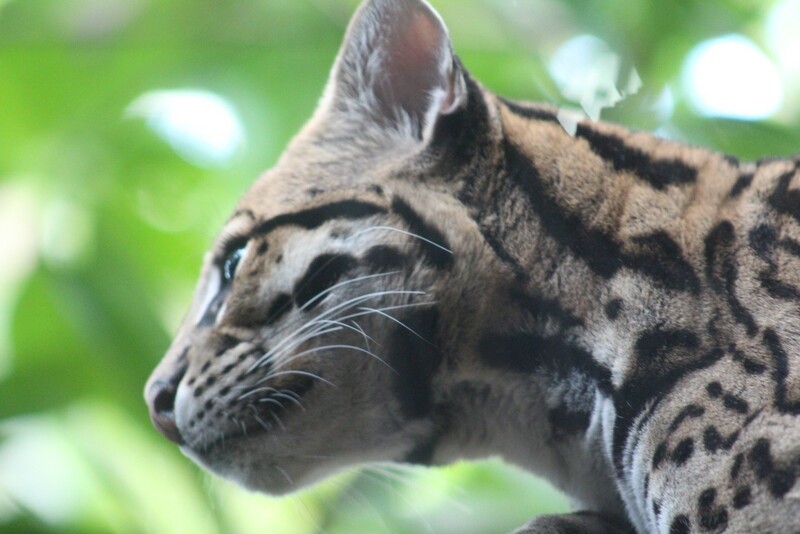 Trading of ocelot cat skin was rampant between the early 1970s and late 1990s, endangering the survival of the ocelot cat species. 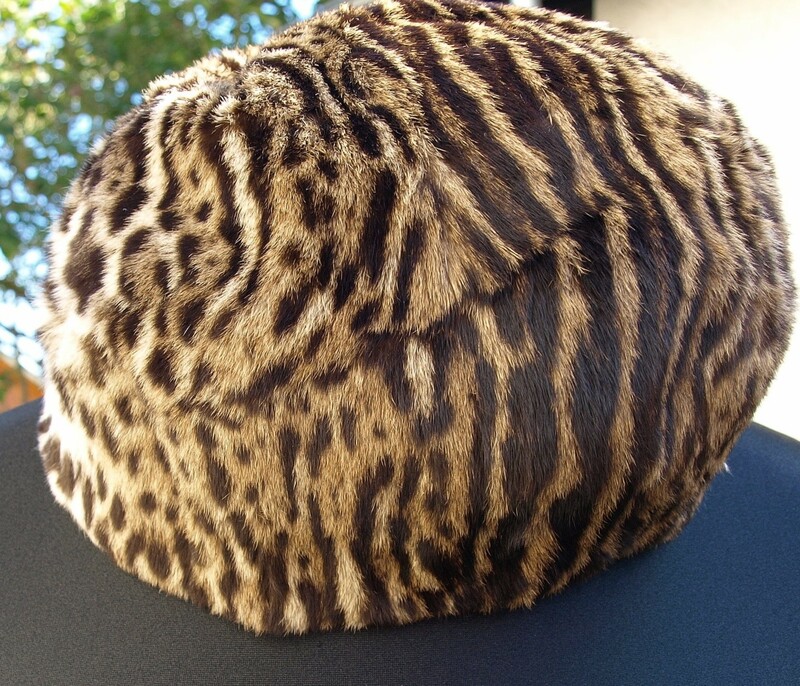 This fur cap is another example of a fashion item that made use of the ocelot cat’s pelt. There is no denying that the distinct markings of the animal’s skin make for a sleek design on accessories. These felines are considered elegant and beautiful that their fur also works in high fashion. However, this is only achieved at the expense of many members – hundreds of thousands – of their species. 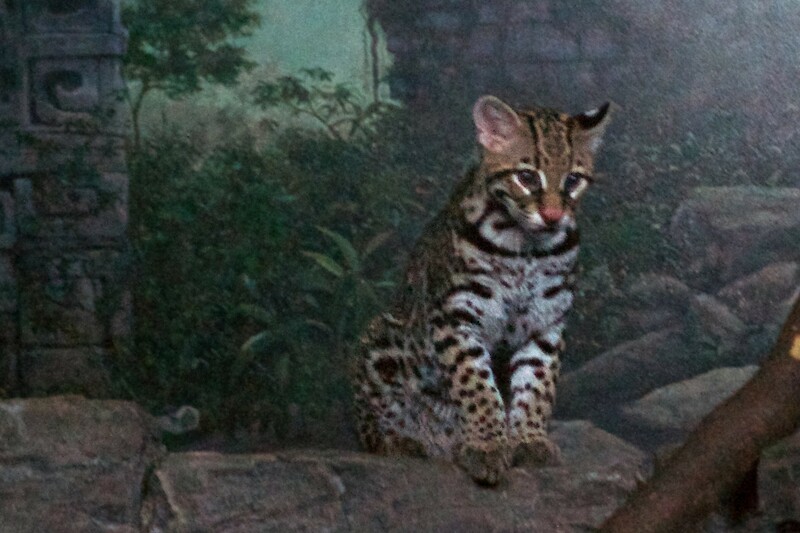 The classification of ocelot cats went from ‘vulnerable’ endangered species in the 1980s through 1996 to species of ‘least concern’ in 2006. 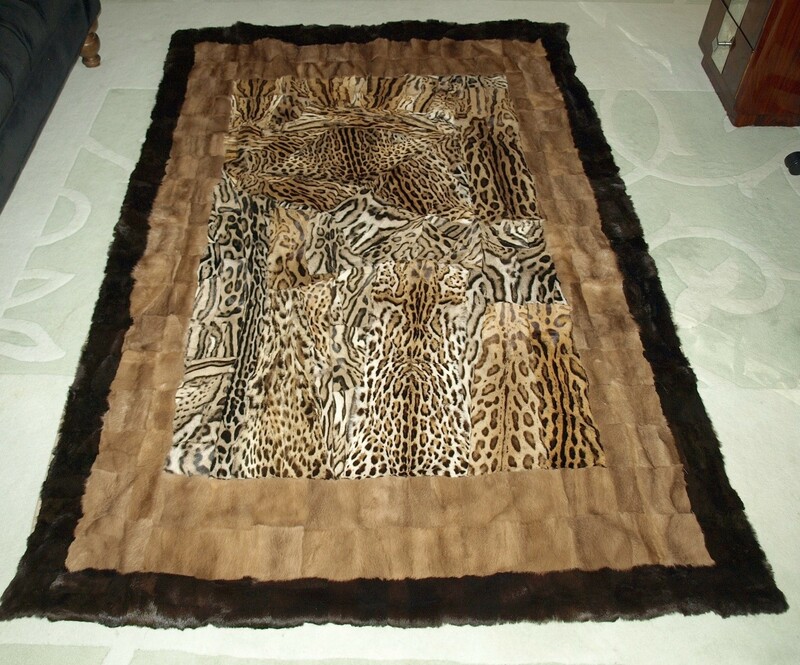 Still, you have to think twice before purchasing items made of their pelt, such as this lush and pretty rug.